The Y5 is Huawei’s cheapest smartphone of the year, and it’s got the look, feel and performance to match that mantle. While the camera does come kitted out with surprisingly robust capabilities and picture quality, the price in being paid in performance makes it a hard sell. But, you know: two hundred dollars. If I wasn’t in this line of work I think I could live with the Huawei Y5 2017 smart phone. Although I’d still lust after more expensive ones. In the end it’s a sub-$200 device and I really cannot go past that. It may not be flagship quality but it doesn’t have to be at that price. If you, or someone you know, just wants a REALLY cheap phone that just keeps on chugging along getting the job done and takes half decent pictures then I can recommend the Huawei Y5 2017. One warning though, temper your expectations — it costs under $200. The Huawei Y5 2017 overall is a decent budget smartphone that sells for Php5,890. 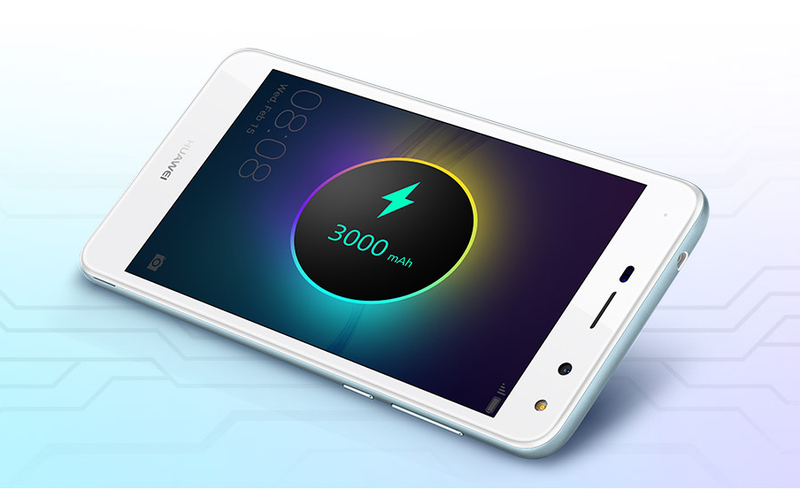 Let us not forget that it has a big 3000mAH battery life which is already comparable to other mid-ranged smartphones out there on the market. You can really see the improvement of the Y5 2017 if we compare it to its predecessors. 2GB RAM, Android 6 (Marshmallow), 3000mAH battery, 8MP rear and 5MP front cameras are the strong suits for this smartphone. Because of its budget nature, the Y5 2017 runs a 1.4GHz MediaTek MT6737T quad-core processor, paired with just 2GB of RAM and 16GB of expandable storage. That’s hardware that’s more than enough for casual use, but people looking for a budget powerhouse shouldn’t expect too much from the Y5 2017. 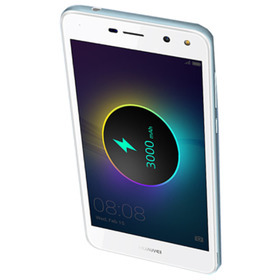 In my opinion Huawei Y5 is just another smartphone with the same features and specifications. There is nothing really outstanding about this phone which we think will make this phone a successful one in the market. Especially the fact that there are already a lot of smartphones out there which will give it a tough competition. There was a severe need of some new and unique features to be brought up by Huawei.